If you hate cleaning your windows, because you get easily annoyed when there are always streaks left after you have cleaned them, please call our company for help. We are a cleaning service provider and we can help you with this task. 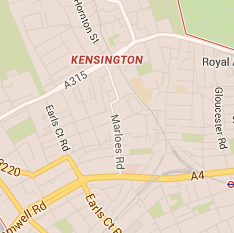 Here in SW7 Kensington, we are a renowned cleaning services provider, with many years of experience in this field. We dare say that time has thought us how to properly clean all kinds of windows, and how to always leave our clients satisfied. Our cleaners are always prepared to clean windows perfectly, and you will definitely notice the change after professionally cleaned windows. 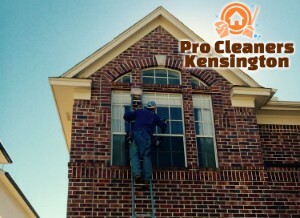 Our company guarantees you that with our window cleaning service, you will get more than perfect results. You will be very satisfied not only with the very reasonable price you are going to pay, but also with the long-lasting and definitely better results you will get from us. Our cleaners will come equipped with tools that will help them reach higher windows, such as tall extension poles. We also have professional squeegees, window wands, and of course our efficient cleaning products, that help our cleaners get rid even of the toughest stains and grime. You can count on our window cleaners for note perfect results. Hire our window cleaning service for regular maintenance, and our cleaners will come on a regular basis and clean your windows. They will always come at the same time, and we will send you the same team. 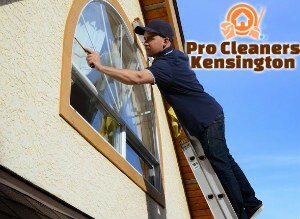 Choose us, because we guarantee you, you will not find a better window cleaning service anywhere in Kensington SW7. Call us for an appointment now.